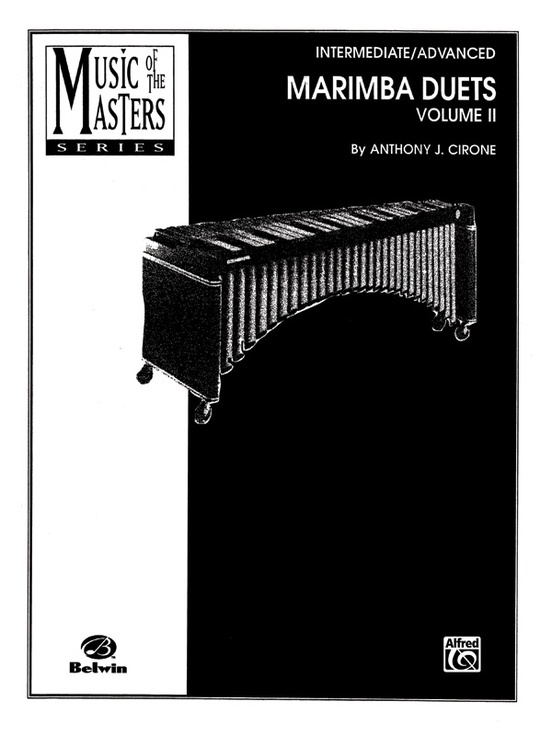 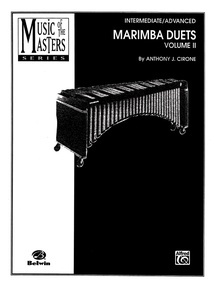 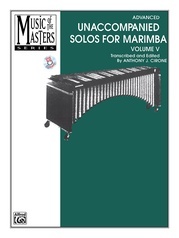 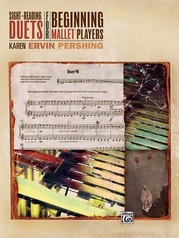 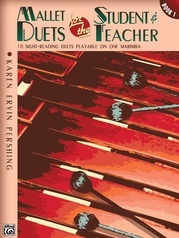 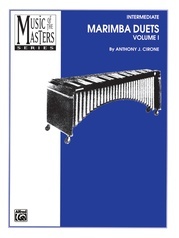 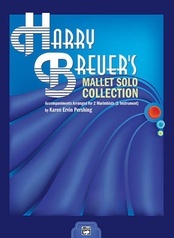 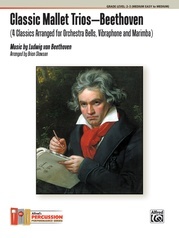 Marimba Duets is available in two volumes---each volume is written at a different level of difficulty. 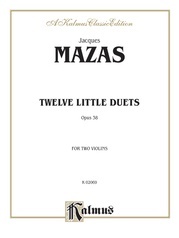 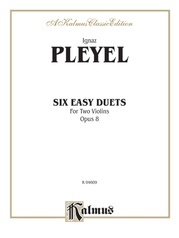 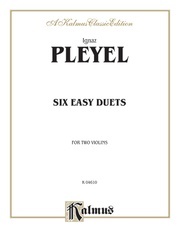 Transcribed from the famous violin duets of Jacques Mazas and Ignace Pleyel, these selected pieces translate perfectly for the marimba. 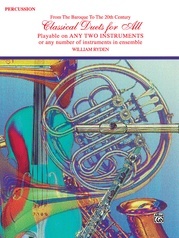 Each volume contains two sets of parts, one for each player. 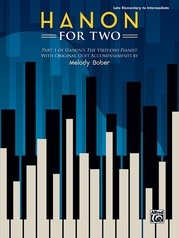 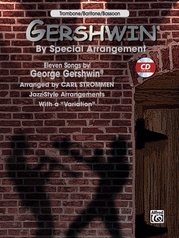 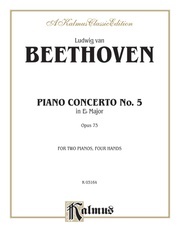 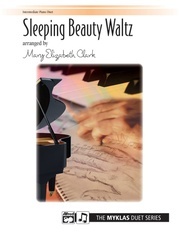 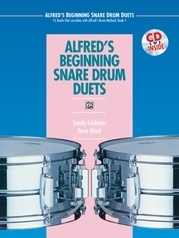 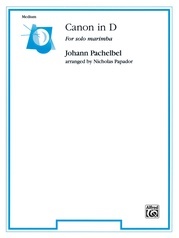 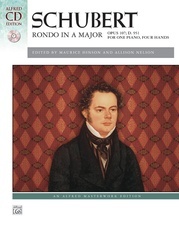 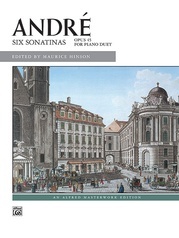 An excellent collection of duets for both performance and sight-reading.